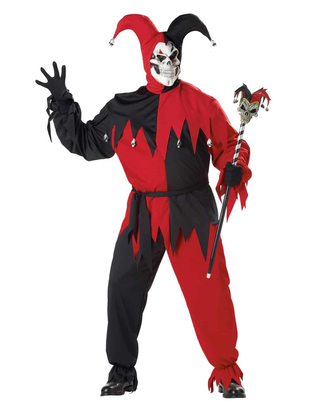 Size: Plus Size: Chest size 48" - 52"
Red and black deluxe Jester's costume. 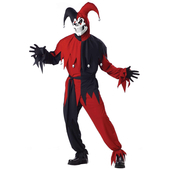 Circus style costume includes double knit polyester shirt and trousers, waist sash, headpiece, and mask. The rubber skull mask is held in place by elastic. It has both eye and nostril holes. 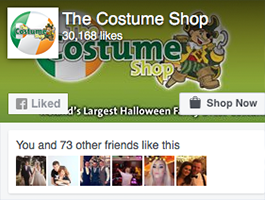 Plus Size: Chest size 48" - 52"